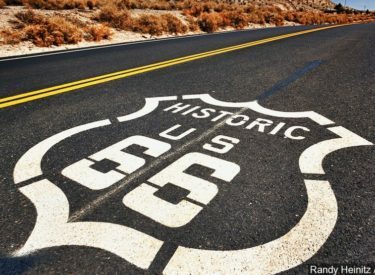 GALENA, Kan. (AP) – A military veteran has purchased a historic Kansas gas station along the old Route 66 with plans to restore the building to its original condition. The Joplin Globe reports that U.S. Army and Coast Guard veteran Aaron Perry is the new owner of a 1939 Texaco gas station in Galena, near Kansas’ borders with Missouri and Oklahoma. The Wakarusa resident stumbled upon the for-sale gas station last year while driving to the Route 66 Festival in Springfield, Missouri. Perry called the opportunity to acquire the building a dream come true. Perry’s renovation plans include placing vintage gas pumps in the parking lot and installing neon lighting. Perry is also an artist and wants to sell gearhead artwork created out of car parts at the station.